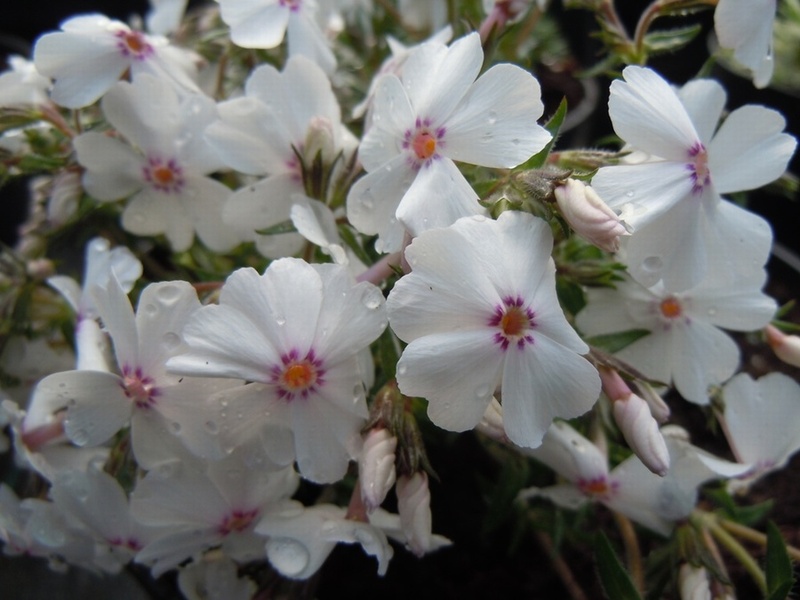 Masses of white, crimson centred flowers in Spring above evergreen, spreading mats of green needle-like leaves, ht 15cm x spread 45cm. Prefers a sunny position. 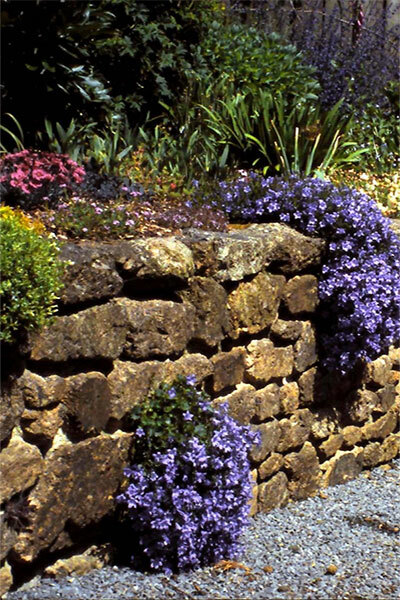 Ideal for rockeries, the front of borders, walls and pots and containers.